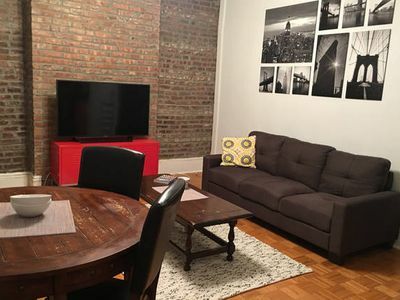 Lovely Hoboken Apartment w/Deck, close to NYC! 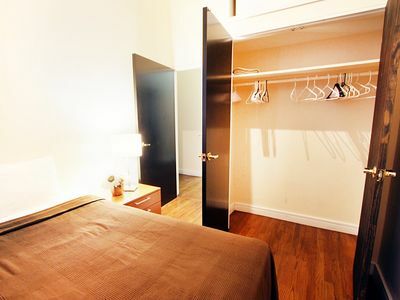 Newly updated and furnished, enjoy our space during your stay! 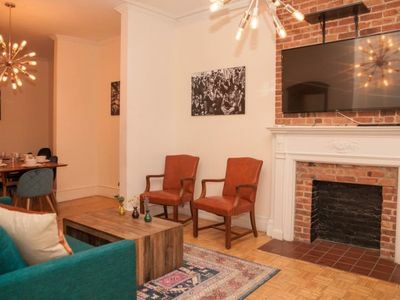 Adorned with brick accents throughout, this flat comfortably accommodates three guests. 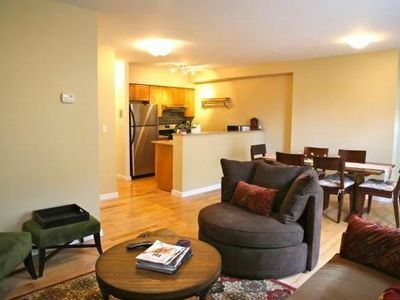 The cozy living room is equipped with a new 50 inch flat screen with Fios cable for your viewing pleasure. 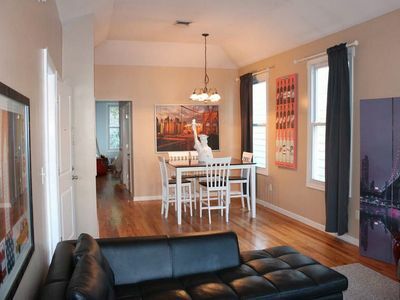 There is also a futon to comfortably accommodate a third guest. The cute kitchen is great for whipping up some home cooking meals! There are basic cookware and dishware available for guests. 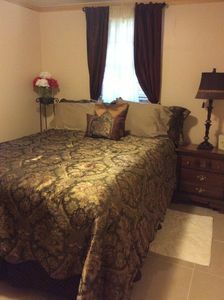 In the bedroom is a new, comfortable queen bed. There is one full bathroom to accommodate guests. Enjoy your morning coffee out on the private back deck before you head out for the day! 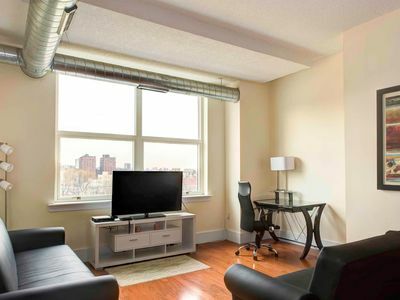 Centered in the heart of Hoboken, the "Mile Square City", also the birthplace of Frank Sinatra and baseball! 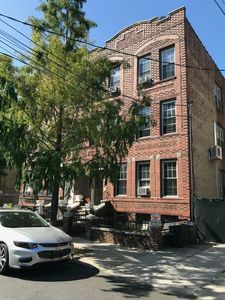 The quintessential, informally sixth borough of New York City, Hoboken is known for it's historic brownstone townhomes, gorgeous views of the Hudson River and New York skyline from the Sinatra drive walking path and being within minutes of New York City. Enjoy the New York amenities without the New York prices! 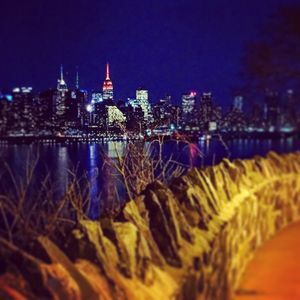 See the sights of NYC in minutes from Hoboken, the Path train gets you to the Empire State Building or World Trade Center in less than 20 minutes! Catch the 126 NJ Transit bus to Port Authority which is located in Time Square, usually about 13 minutes.